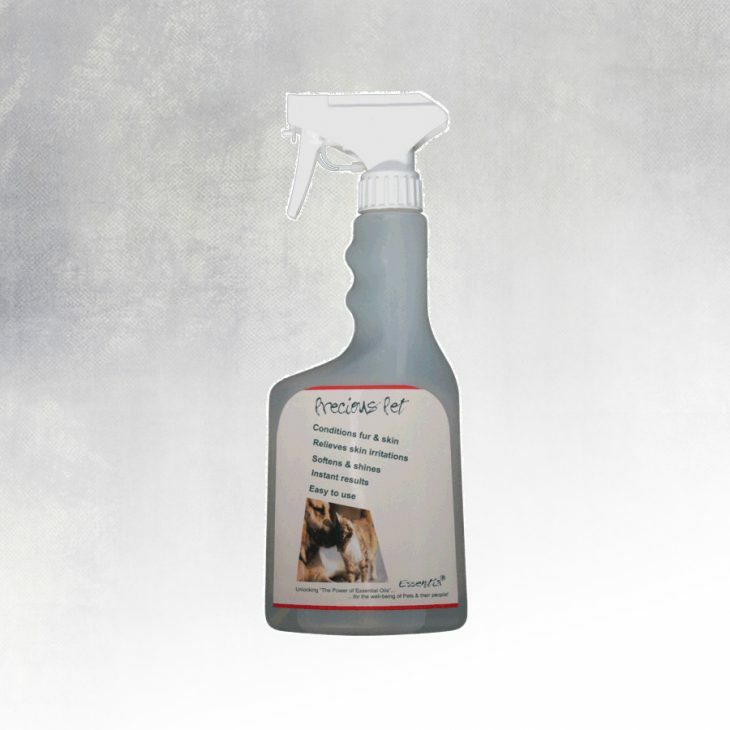 Endear Pet Care is lovingly hand-crafted in New Zealand using only natural ingredients. 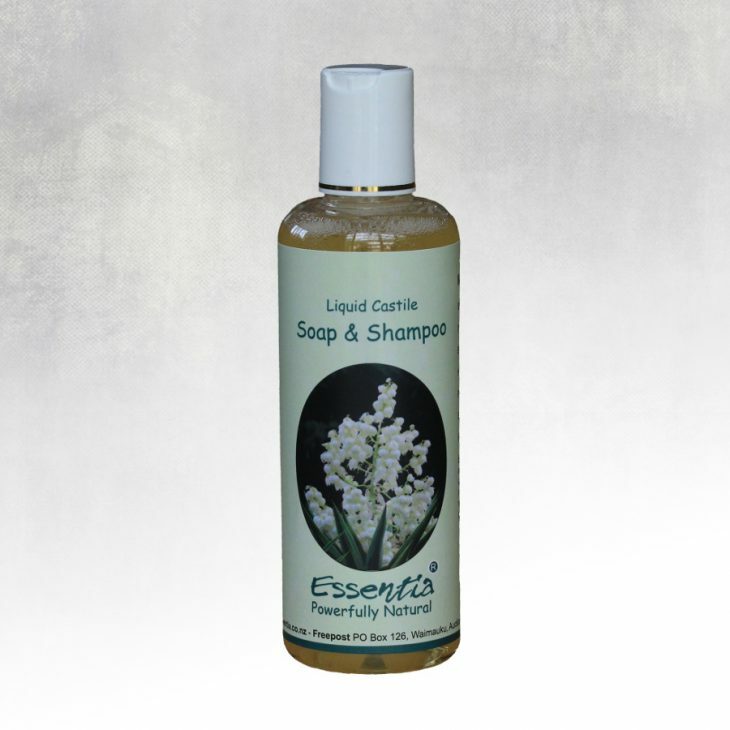 Essentia’s natural pet care products use the power of certified pure healing grade essential oils in easy to use sprays to treat itching, scratching and can be used as a natural flea treatment and coat conditioner. 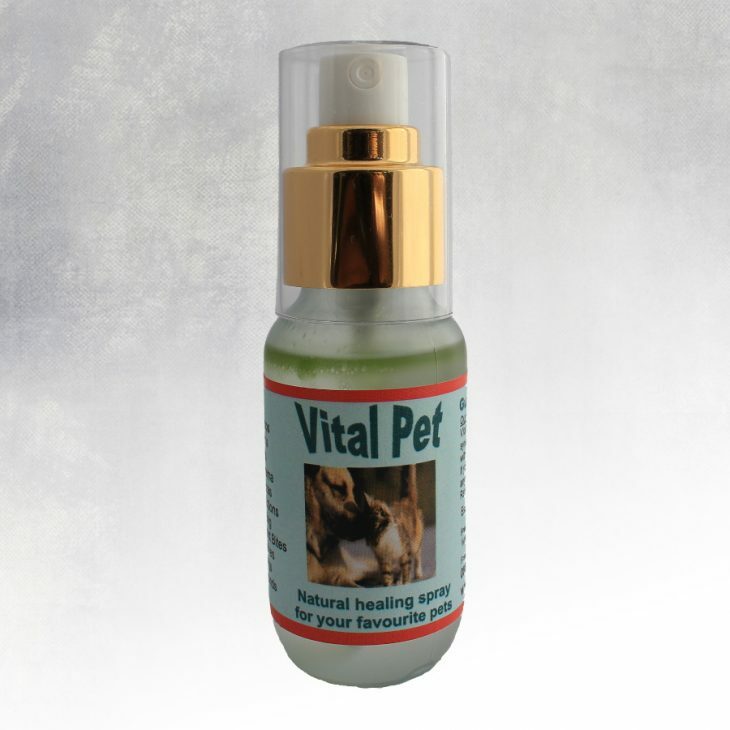 I use distilled water as the base of the sprays to ensure pureness and maximum healing effect of the essential oils.